google-apps-script,google-spreadsheet,google-spreadsheet-api I guess this way cant work, based on this article, others are facing the same issue. I went with the image workaround that assigns the script to an image and gets called when you press the image. 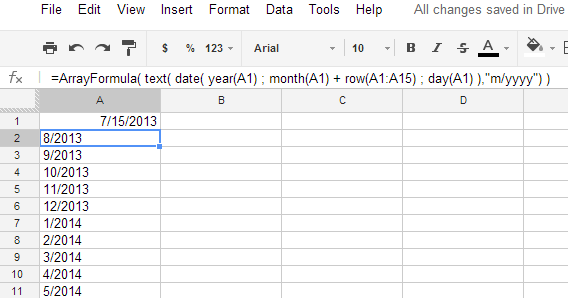 Dates are notoriously tricky to work with in a spreadsheet. Good and bad dates The only hint that Sheets gives you about the validity of your dates is the alignment of the data in the cell.